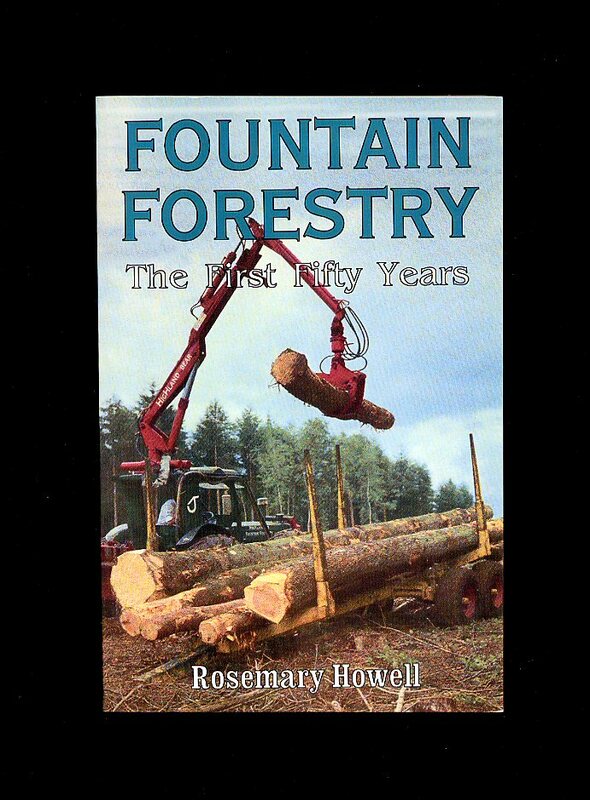 Published by the Author, Lukesland, Ivybridge, Devon First Edition 2008. Devon 2008. 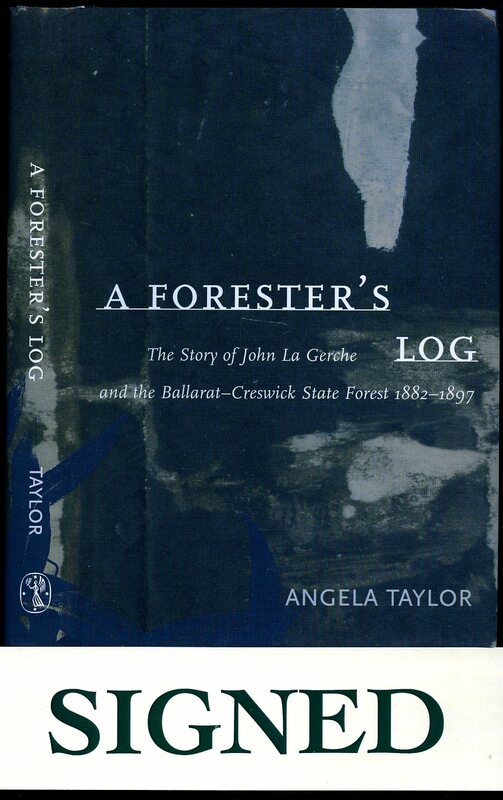 Melbourne University Press PO Box 278 Carlton South, Victoria First edition 1998. 1998. First edition hard back binding in publisher's original deep indigo paper covers, gilt lettering to spine. 8vo 7¾" x 5½" 224 pages. ISBN 0522848397. Monochrome photographic illustrations on glossy silk art paper. SIGNED presentation copy by the author to half-title page 'For Juliet and Richard with best wishes Angela Taylor'. Without inscription. Fine in Fine dust wrapper. Dust wrapper supplied in archival acetate film protection. Member of the P.B.F.A. Baker, Richard St. Barbe [Richard St. Barbe Baker OBE, Hon. LL.D. 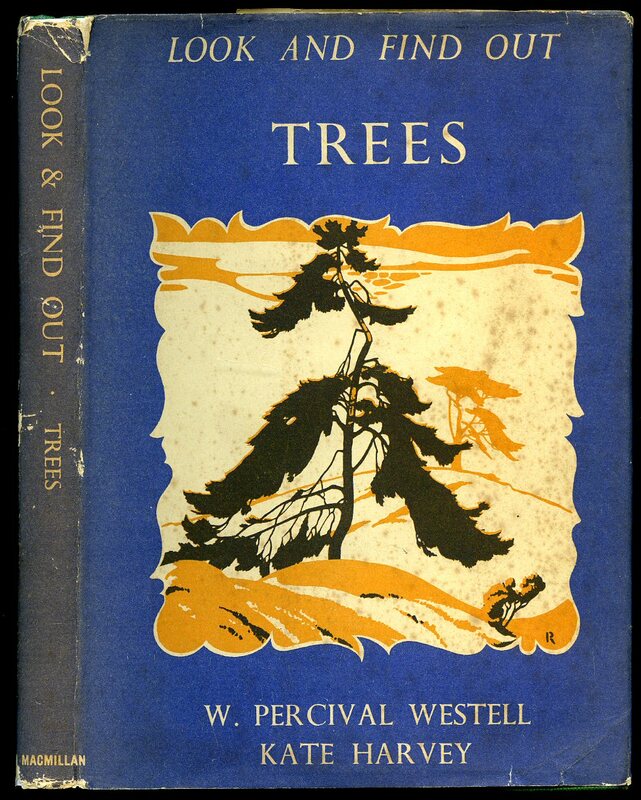 F.I.A.L., For.Dip.Cantab., ACF (9 October 1889 - 9 June 1982) was an English forester, environmental activist and author, who contributed greatly to worldwide reforestation efforts. 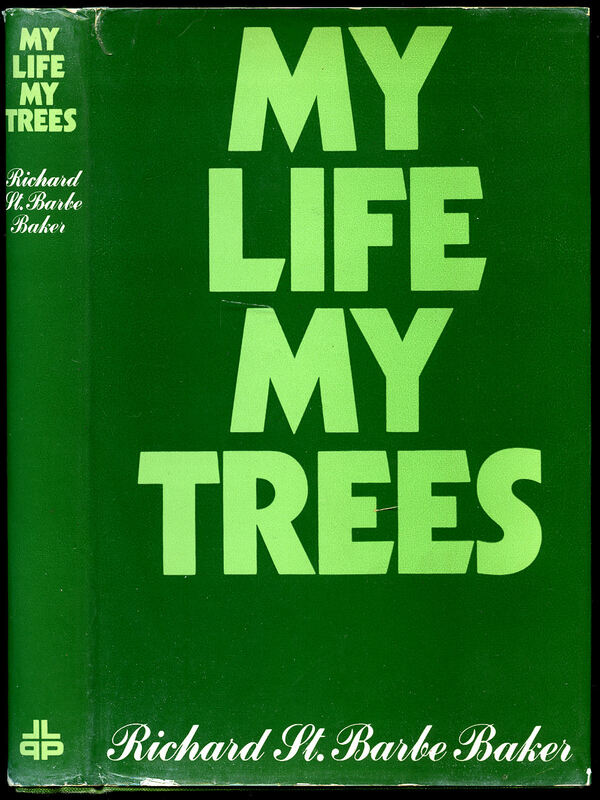 As a leader, he founded an organization, Men of the Trees, still active today as the International Tree Foundation, whose many chapters carry out reforestation internationally]. Published by Lutterworth Press, London and Redhill First Edition 1970. 1970. 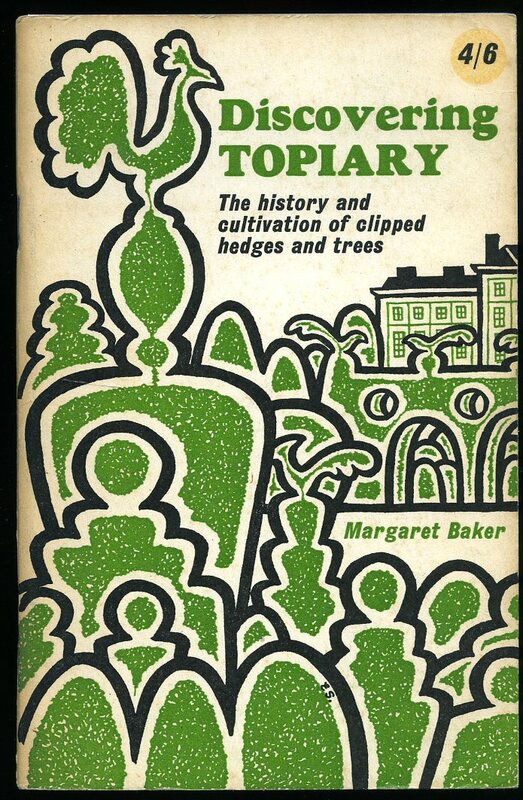 Published by Shire Publications, Tring 1969. 1969. Mass market paperback. Monochrome illustrations throughout. In Very Good condition. From the estate of a private library belonging to the author and illustrator Valerie Littlewood with her signature to the front end paper. Member of the P.B.F.A. Published by Nelson Doubleday, Inc. and Odhams Books Ltd., 1969. 1969. Publisher's original colour illustrated stapled card covers. 8vo 8'' x 5¼'' 64 pages. Perforated sheets with individual colour illustrations to the centre of the book, monochrome illustrations throughout. In Fine condition, no dust wrapper as published. Member of the P.B.F.A. 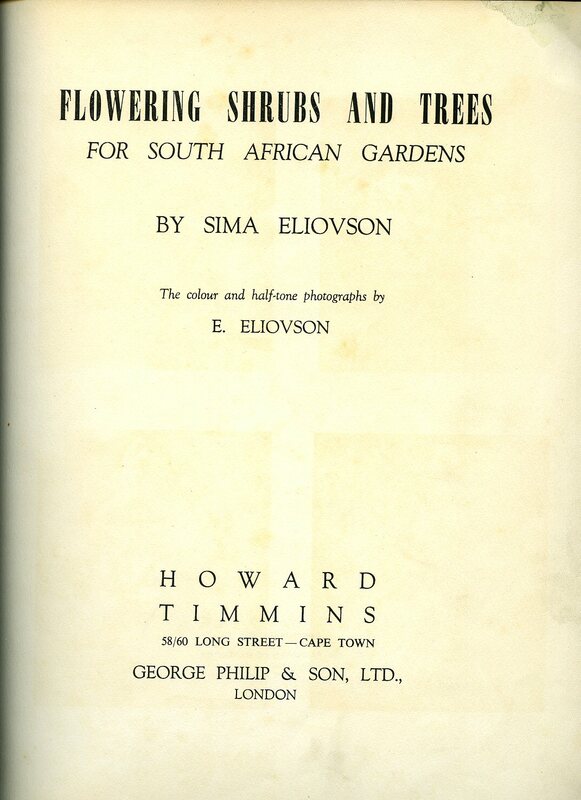 Published by Howard B. Timmins, Long Street, Cape Town First Edition 1951. 1951. First edition hard back binding in publisher's original green cloth covers, oxidised gilt lettering to the spine. Folio 12½'' x 10¼'' 146 pp. Colour and monochrome illustrations throughout. Former message to the front end paper, cloth with soiling and rubbing to the front board, spine sun faded, top corner turned-in, no dust wrapper. Member of the P.B.F.A. 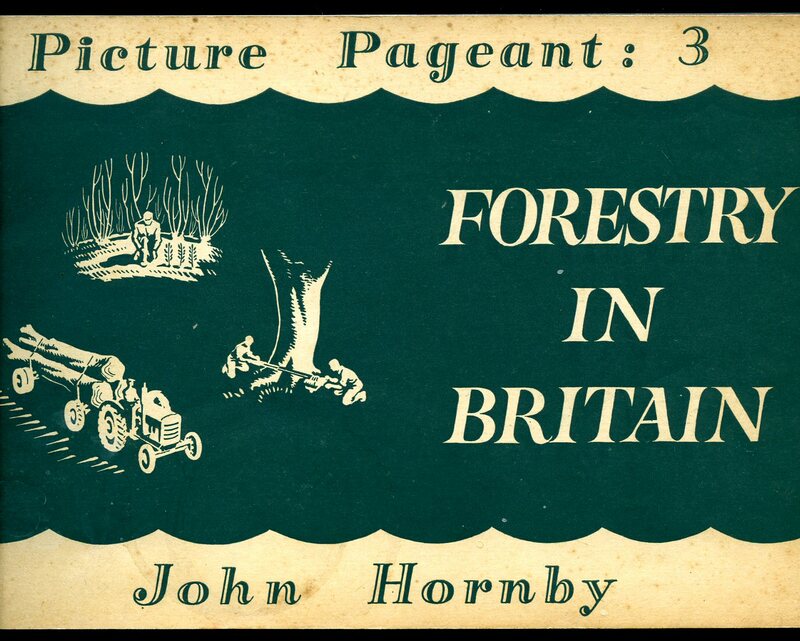 Published by Macmillan & Co. Limited, St. Martins Street, London 1949. 1949. Hard back binding in publisher's original apple green cloth covers, maroon lettering to the spine and the upper panel. 8vo 7½'' x 5¼'' 141 pp. Monochrome illustrations throughout. Small indigo stamp and pen line to the front end paper. Very Good condition book in scarce Very Good condition dust wrapper with small rubs across spine tips and corners, not price clipped 5s. Dust wrapper without any tears or chips and supplied in archive acetate film protection, this is not adhered to the book or to the dust wrapper and can easily be removed should you so wish. Member of the P.B.F.A. Published by Brockhampton Press Ltd, Market Place, Leicester circa 1955 edition not stated. 1955. Publisher's original colour illustrated card covers, brown cloth spine. Oblong 3'' x 6'' 32 pp. Super full-page colour illustrations throughout. 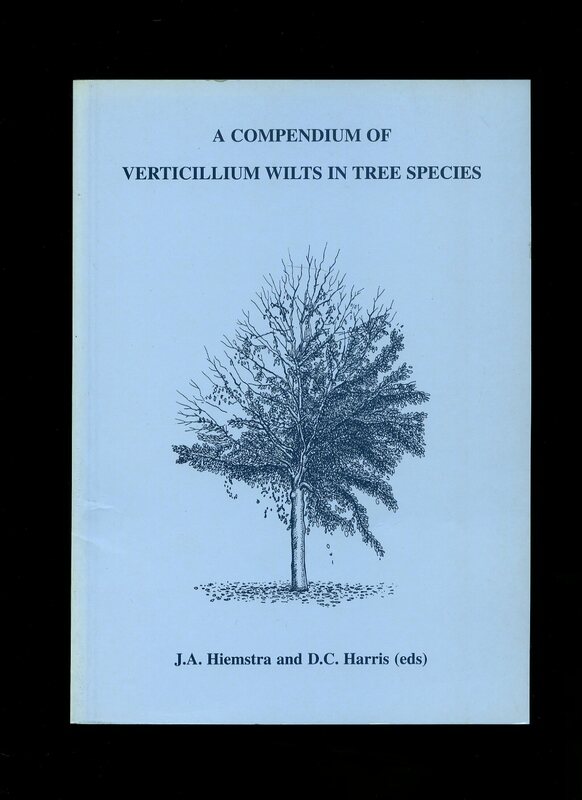 Small name inside front cover, small stain to front cover and in Very Good condition, no dust wrapper as published. Member of the P.B.F.A. 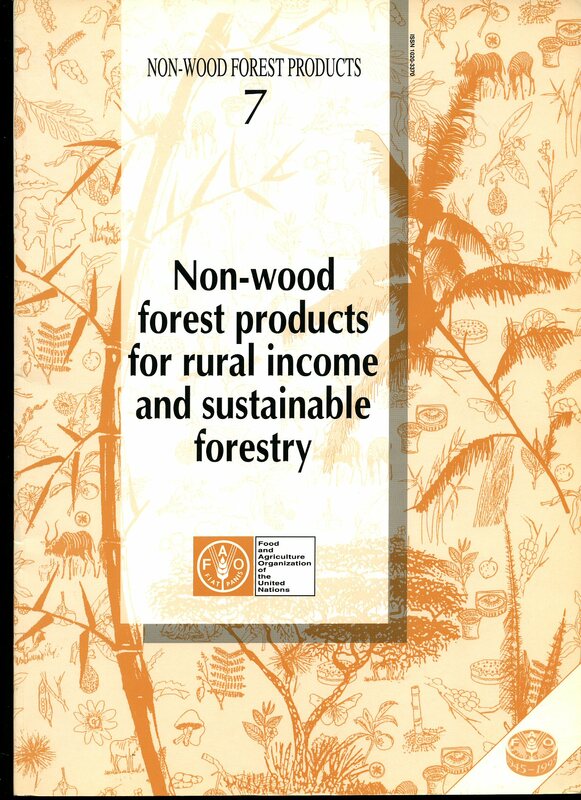 Published by Food & Agriculture Organisation of the United Nations 1995. 1995. Publisher's original illustrated card covers. Folio 11½'' x 8¼'' 128 pages. ISBN 9251037655. In Fine condition, no dust wrapper as published. Member of the P.B.F.A. 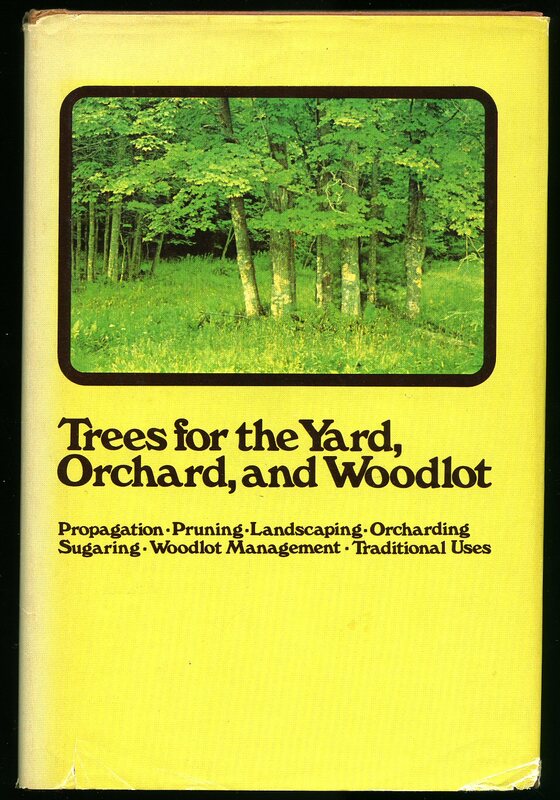 Published by Rodale Press, Inc. Emmaus, Pennsylvania First Edition 1976. 1976. First edition hard back binding in publisher's original terracotta paper covers, gilt lettering to the spine. 8vo 9½'' x 6¼'' xiv, 305 pages. ISBN 0878571302. Monochrome illustrations throughout. Very Good condition book in Very Good condition dust wrapper with sun fading to the spine and spine edges, couple of small closed tears to corners and edges, not price clipped. Dust wrapper supplied in archive acetate film protection, this is not adhered to the book or to the dust wrapper and can easily be removed should you so wish. Member of the P.B.F.A. Published by The Epworth Press, Edgar C. Barton, London 1938. London 1938. 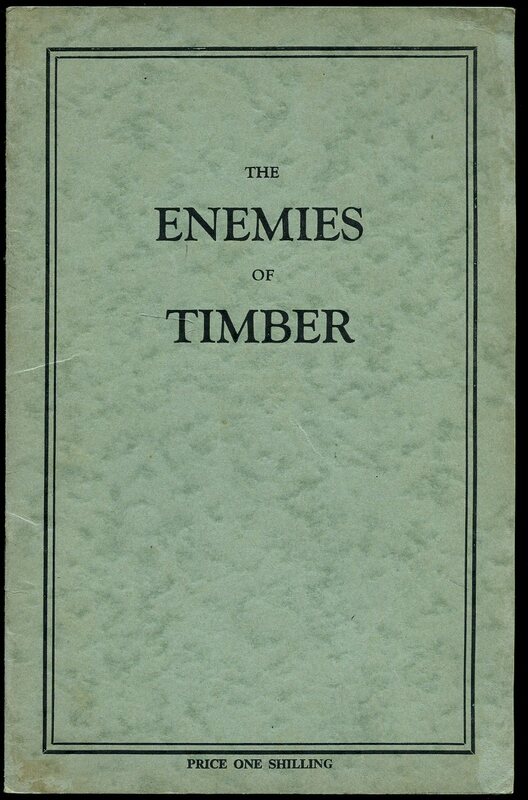 Hard back binding in publisher's original bottle green cloth covers, black lettering to the spine, black lettering and colour onlay to the front cover. 8vo 7'' x 4¼'' 64 pp. Monochrome illustrations throughout. In Fine condition, corners sharp and pointed, spine not faded, without any foxing, superb unopened new book, no dust wrapper. Member of the P.B.F.A. Published by Jenson & Nicholson Ltd., 36 St. James's Street, London March 1945. London 1945. Publisher's original stapled green card wrap covers, black title lettering to the upper panel. 8vo. 8½'' x 5½''. Contains 24 printed pages of text with monochrome illustrations throughout. Without any ownership markings and in vert near Fine condition, no dust wrapper as published. Member of the P.B.F.A. 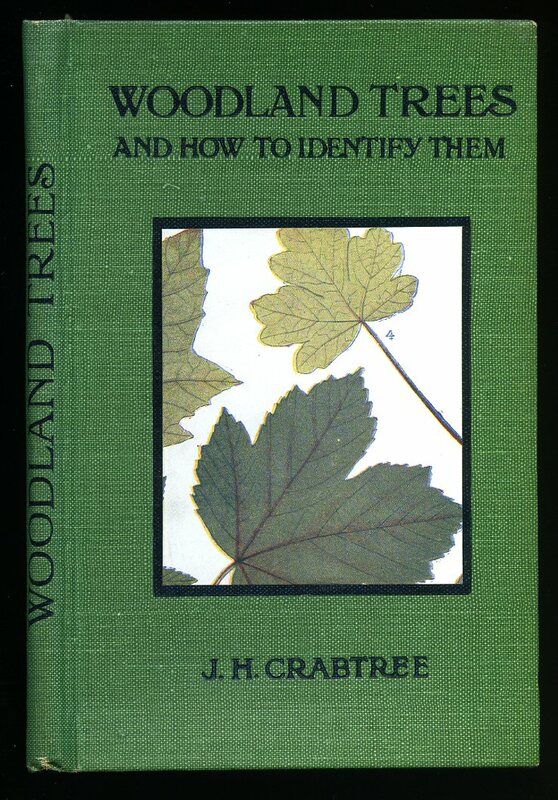 Published Privately by the Authors First Edition 1998. 1998. Publisher's original card wrap covers. 8vo 9½'' x 6¼'' 80 pages. ISBN 9073771250. Colour illustrations throughout. Small name to the front free end paper and in Fine unused and new condition, no dust wrapper as published. Member of the P.B.F.A. 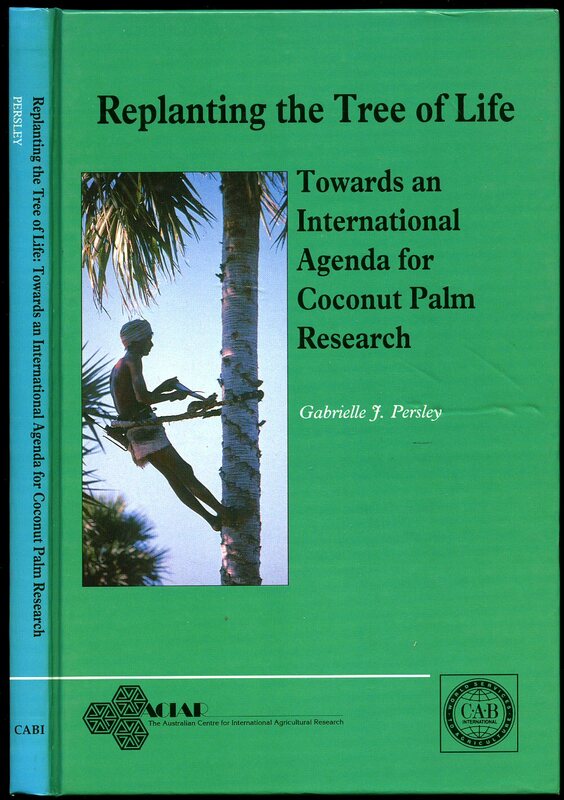 Published by CAB International Wallingford, Oxon First Edition 1992. Oxon 1992. 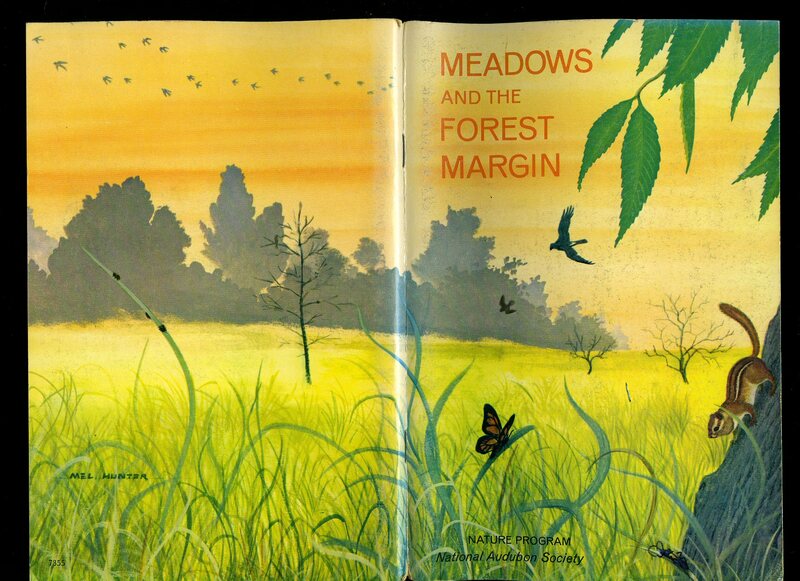 First edition hard back binding in publisher's original illustrated laminated glazed boards. 8vo 9½'' x 6¼'' xi, 156 pages. ISBN 0851988156. In Fine unused condition, no dust wrapper as published. Member of the P.B.F.A. Published by Macmillan & Co. Ltd., 4 Little Essex Street, London First Edition 1957. London 1957. Publisher's original stapled green and cream Manilla card wrap covers. Landscape 6½'' x 9½''. Contains 58 printed pages of text with monochrome photographs throughout. Without any ownership markings and in Very Good clean condition, no dust wrapper as published. Member of the P.B.F.A.